New multiplayer modes detailed, first trailer shown. Medal of Honor: Warfighter storms the high street on 23rd October, publisher EA has confirmed. It announced the date at the game's official unveiling in San Francisco earlier today, following last week's leak. Executive producer Greg Goodrich stressed that authenticity remains key, but revealed that the action leaves Afghanistan this time around to focus on a more global conflict. 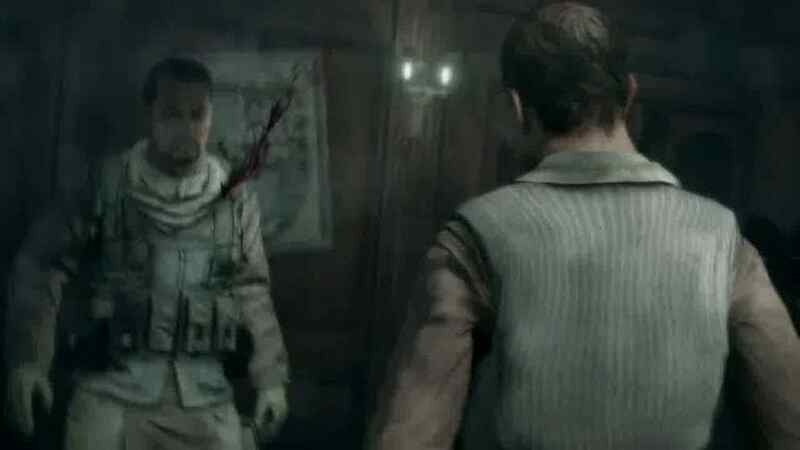 "For the first time in our franchise this game is not based on one historical event but multiple events connected by a single terror threat," said Goodrich. "We're going to take you behind the headlines to fight an enemy with many different faces. From rescuing hostages in the Philippines to eliminating the pirate threat on the Somali Coast, every single mission in this game has a dotted line to a real world event. If it sounds familiar you either read it online or you heard it reported on CNN." The game's multiplayer modes let you choose between 12 different "Tier 1" units from 10 different countries, "including the British SAS, the Australian SASR, the German KSK and Polish GROM." "We're doing this because quite frankly kids in Poland do not grow up dreaming of being Navy SEALs. They don't. They imagine themselves as GROM commandos, so we're taking a page out of the FIFA playbook and giving gamers the chance to feel some national pride in an FPS. Play for the home team, wave that flag, battle with the best of the best online." Goodrich also announced a new multiplayer mode called Gladiator, though didn't offer much in the way of detail. "This is good guys versus good guys. This is who would win in a fight - Batman or Superman. It's really, really cool and I can't wait for you guys to see it." The new trailer, which you can see below, also mentioned that a special edition of the game will be available for pre-order soon at no extra cost.